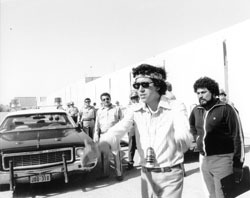 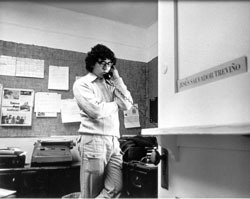 Jesús Treviño during the production of the AHORA! 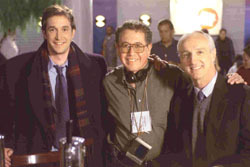 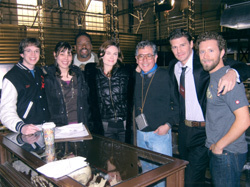 Television series on KCET-TV. 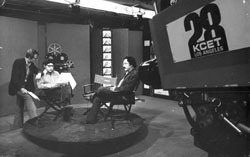 Jesús Treviño taping a program about Latinos in the motion picture industry for KCET. 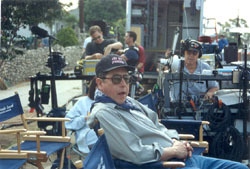 Jesús Treviño on the set of Resurrection Blvd. 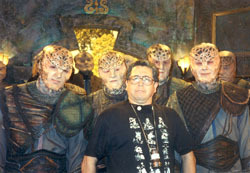 Jesús Treviño and some of his extraterrestrial colleagues from the science fiction series, Babylon 5. 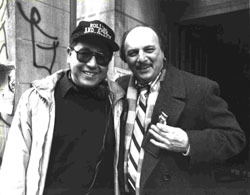 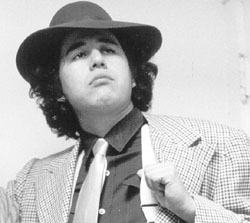 Jesús Treviño as a pachuco during production of Yo Soy Chicano.